Business owners have enough responsibilities when it comes to managing their business and personal finances. There is one particular aspect of their financial lives that is often neglected until it’s too late, and that is the management of their estate. However, it is the one area of their financial picture that, if not thoroughly planned and managed, could have the most devastating consequences for their family and their business. After spending their lives building a successful business, it’s not at all uncommon for the value of the business to comprise the vast majority of a business owner’s estate. Many business owners would like to see their business remain in the family after their death or have their family be able to benefit financially if the business is sold. 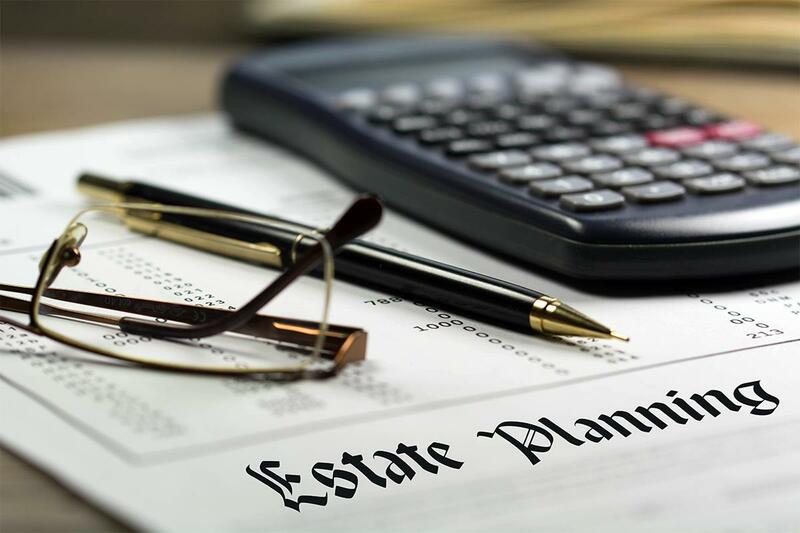 Without a well-conceived estate plan, with full consideration of the business as an estate asset, there is a high likelihood that the business will not survive an estate liquidation to cover settlement costs and taxes. It takes a well-conceived estate plan, with special consideration for a business owner’s intent—either as an ongoing concern or as a source of capital for his or her family—to ensure it remains intact upon the business owner’s death. In addition, a sound estate plan will ensure a smooth transition and maximum benefits for the family. Revocable Living Trust: When business ownership is transferred to a revocable living trust, the business asset is not included in the probate estate, thereby eliminating the cost, delay, and publicity of probate proceedings. Irrevocable Life Insurance Trust: When a business comprises a large portion of the estate, the estate will need capital in order to pay the estate settlement costs and taxes to prevent the liquidation of the business. Life insurance is the most efficient way to accomplish this, and when it is held in an irrevocable life insurance trust, the proceeds will not be included in the estate. Business owners spend a lifetime investing energy, equity, and money in their enterprise, many with the hope of having their family and future generations benefit after they’re gone. The only way to ensure that happens is with an estate plan specifically designed for business owners. Consult a financial advisor to discuss how proper estate planning can protect you and your family. Contact us to connect with a financial consultant.